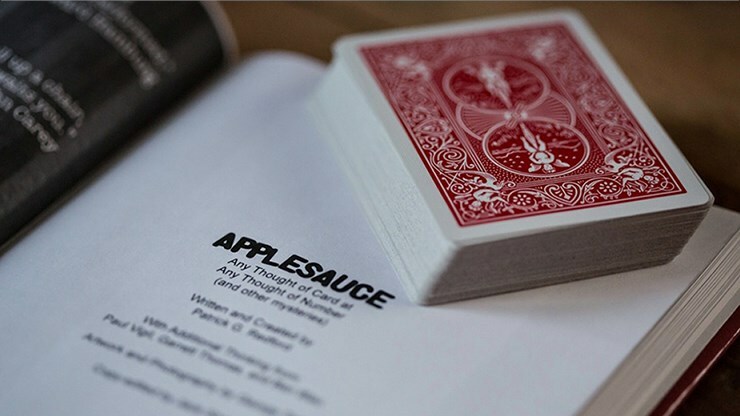 Applesauce is a brilliant offering from the creative mind of Patrick Redford that will teach you to be the master with a deck of cards with effects such as 'Any Thought of Card at Any Thought of Number' and more. If you're a fan of the Any Card at Any Number plot, Open Prediction or simple hard-hitting card magic, this book is for you. Containing material from 15 plus years of Patrick Redford's life, with some of the best commercial, real-world workable material. 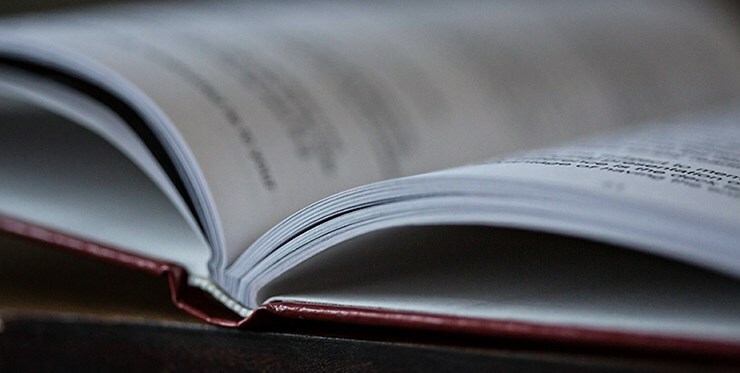 Everything between these covers is real world useable material that has been developed in front of live audiences of both magicians and laymen. Featuring methods such as the ability to seemingly memorise a deck of cards in 30 seconds, proving that you know every single card AND pass this ability on to a spectator. Featuring no memory work and with a borrowed, shuffled, unprepared deck of cards. Also features a condensed version of Patrick's routine 'Storm', which allows you to perform the same kind of routine in just 2 or 3 seconds. You'll also learn a technique for revealing a thought of card, (not taken or pulled out of a pack - just thought of), with seemingly no fishing whatsoever. 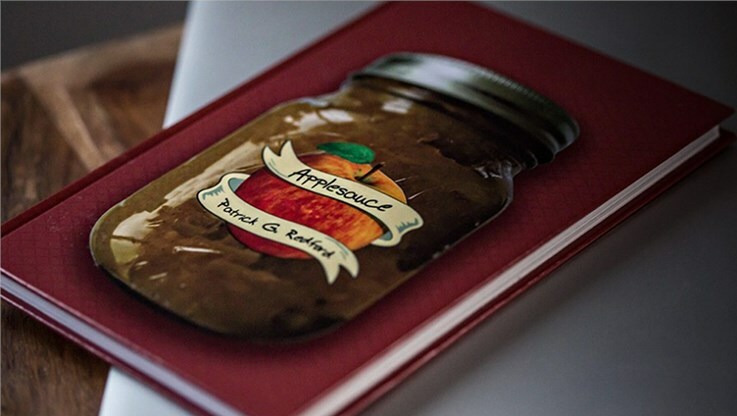 And the title routine of the book, Applesauce, is a thought of card at thought of number where you never know what the card or number is until the deck is out of your hands. Howard Hamburg touted this effect as one of the most astounding effects he's ever seen performed, and that's saying something! The book 156 pages, hardcover and features over 13 routines with several variations of each, as well as several utility moves such as Redford's Double MC Kraser Force. We're sure you'll enjoy everything between the covers of this must-have book from one of mentalism's top thinkers.